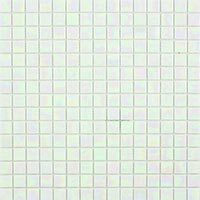 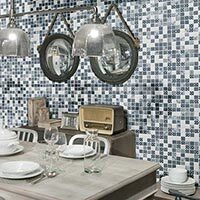 Opposed to being used as a standard wall design to cover an expansive area, glass borders and mosaics tend to be put to use in more subtle ways. 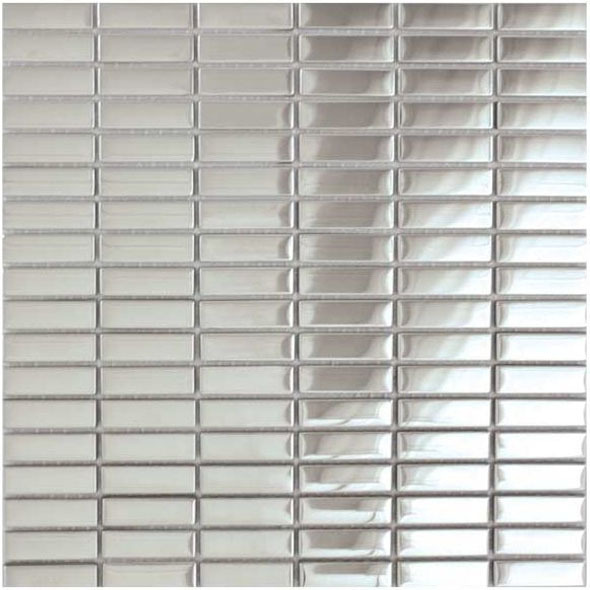 A glass border, for example can provide a trendy feature in bathrooms. 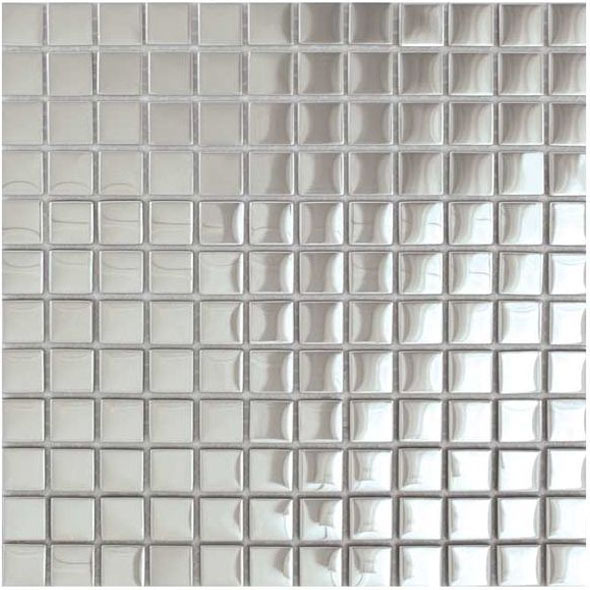 They help to reflect light, emphasising space throughout interiors. 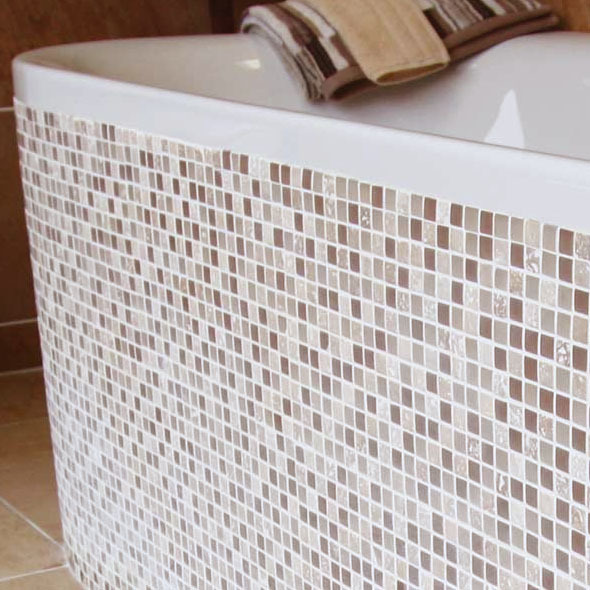 It also proves easy to clean and is therefore a low maintenance option. 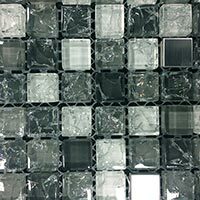 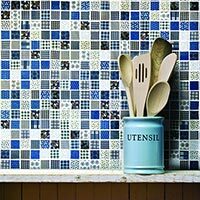 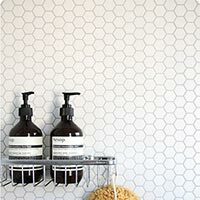 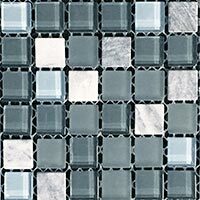 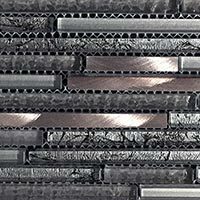 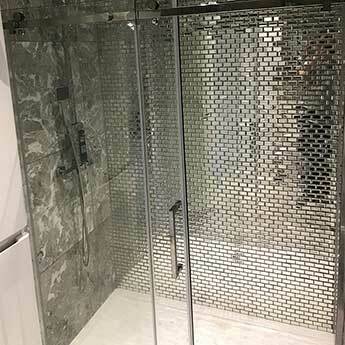 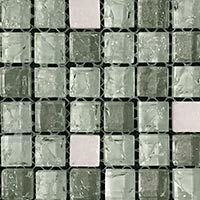 Glass mosaics are attached to flexible mesh sheets, allowing for straightforward tiling, particularly in tricky areas. 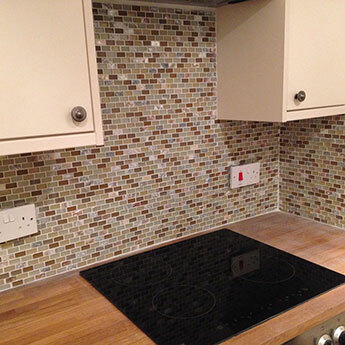 They can be used to good effect as a splashback wall. 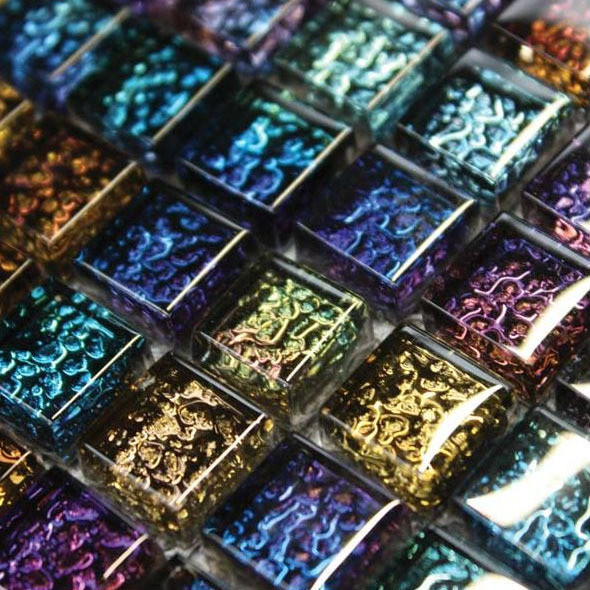 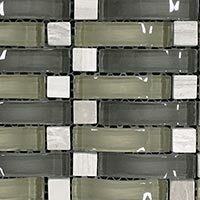 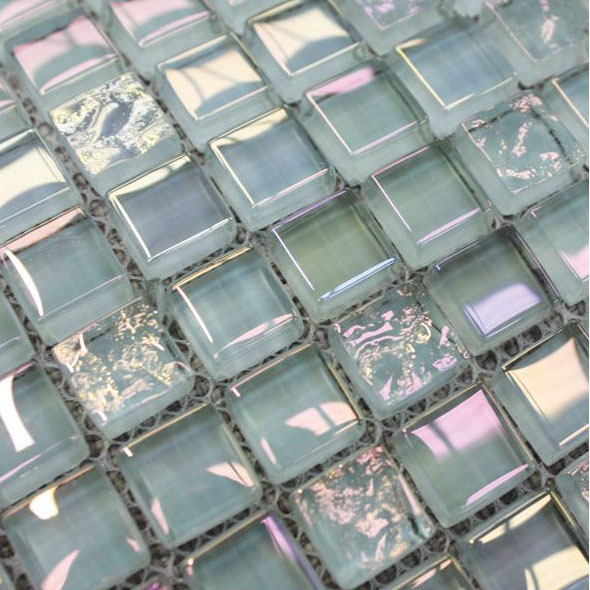 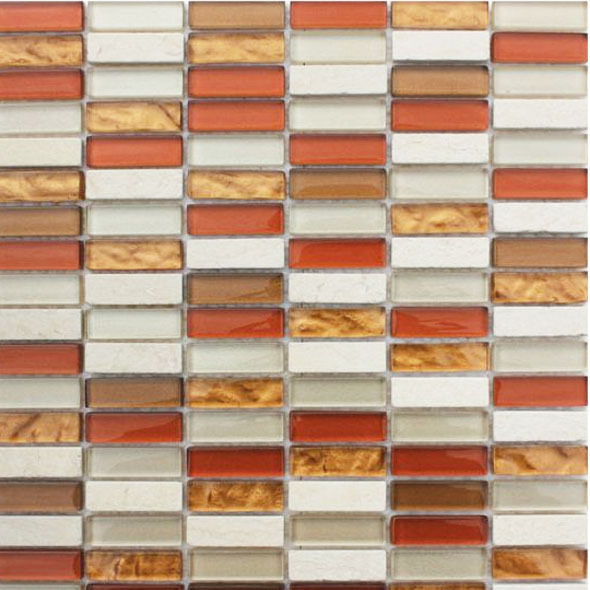 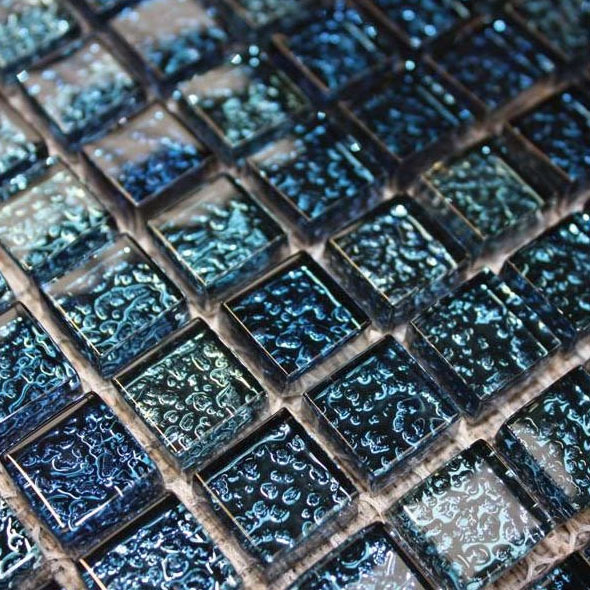 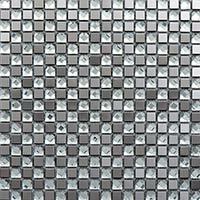 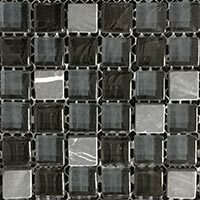 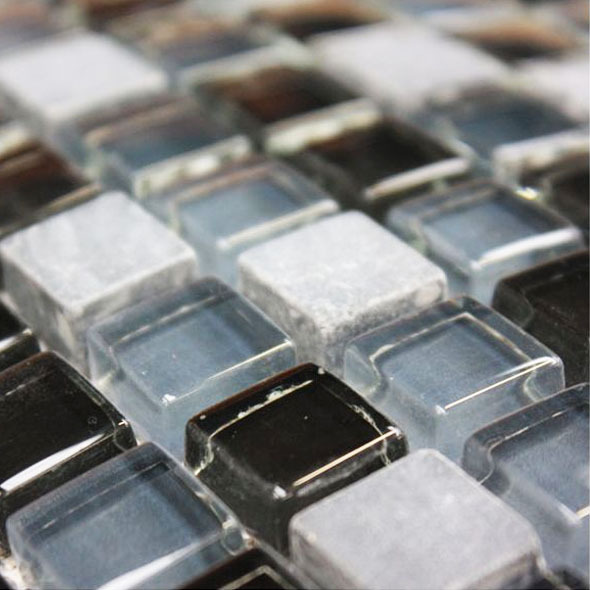 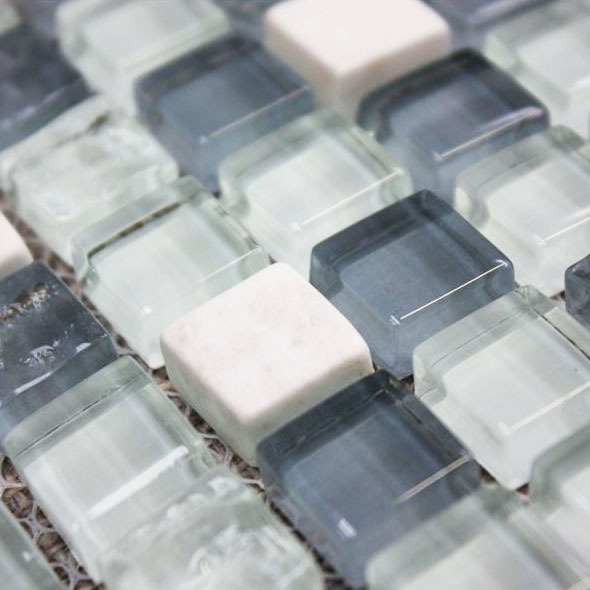 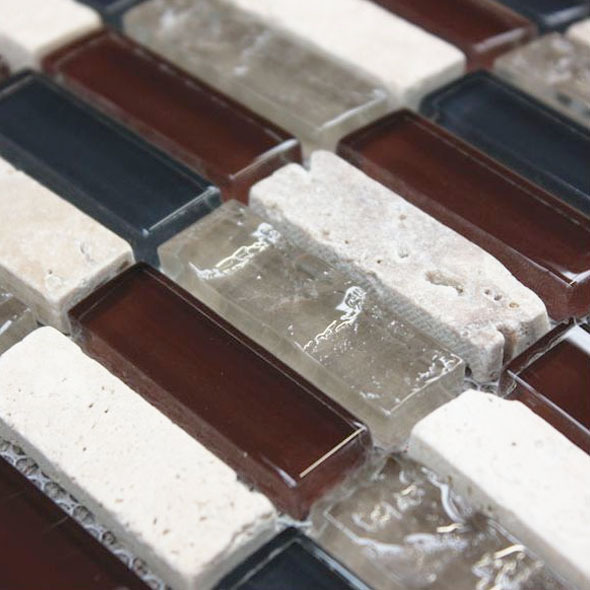 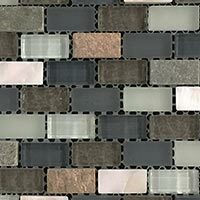 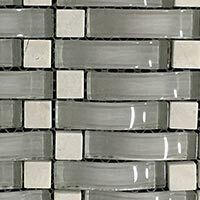 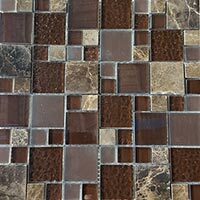 A glass mosaic pattern can consist of translucent and opaque pieces. 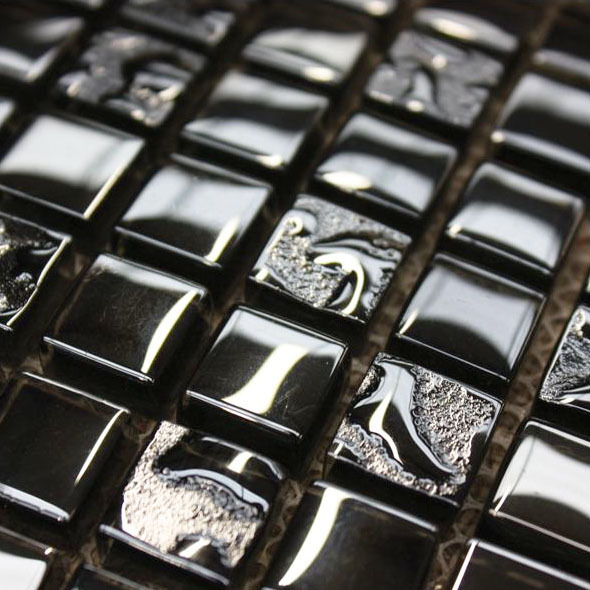 This contrast adds style to interior wall designs and allows you to create interesting effects with light. 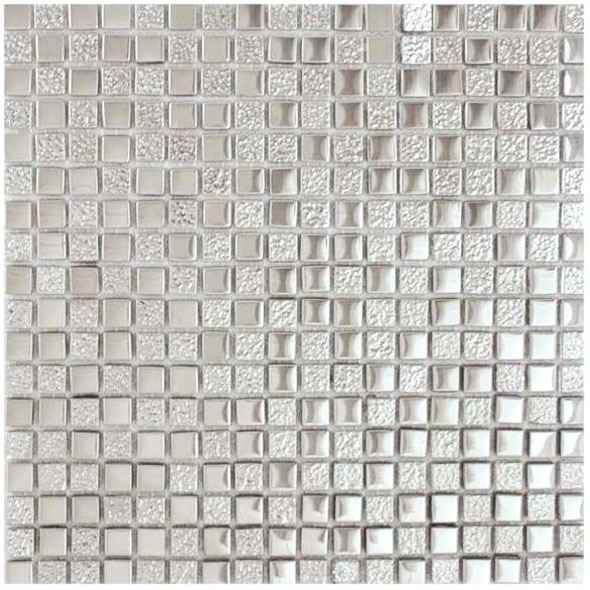 Spotlights on walls and ceilings can be used to accentuate the translucent qualities available, creating a bright and glistening appearance. 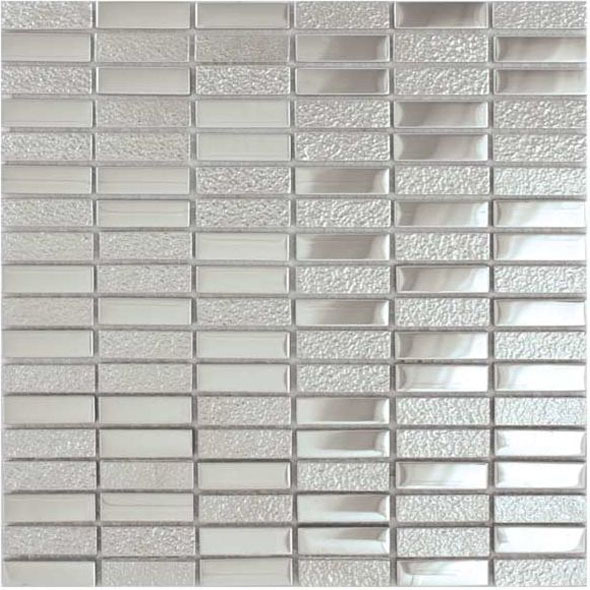 The smooth, shiny surface also makes them easy to clean and dry in shower areas and the surrounding walls of sinks. 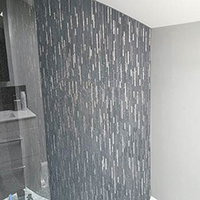 Glass bathroom walls are generally used as part of contemporary interiors, providing a streamlined, modern design. 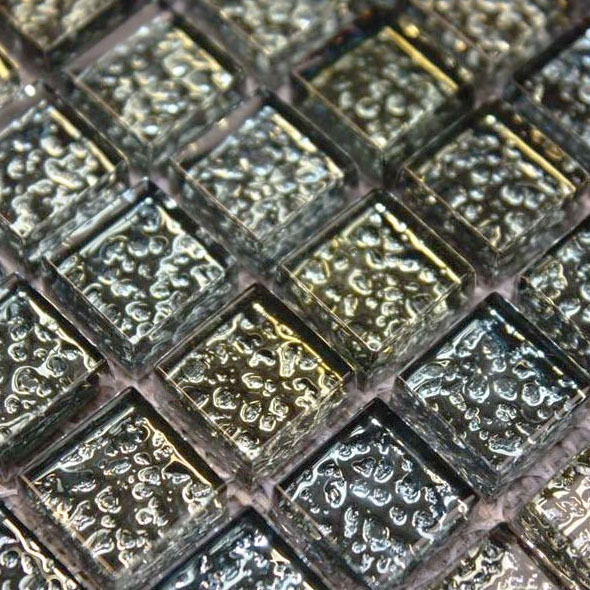 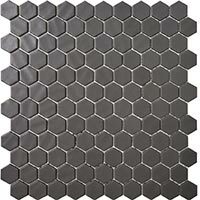 They are usually matched with polished features in bold colours like black, gold or silver. 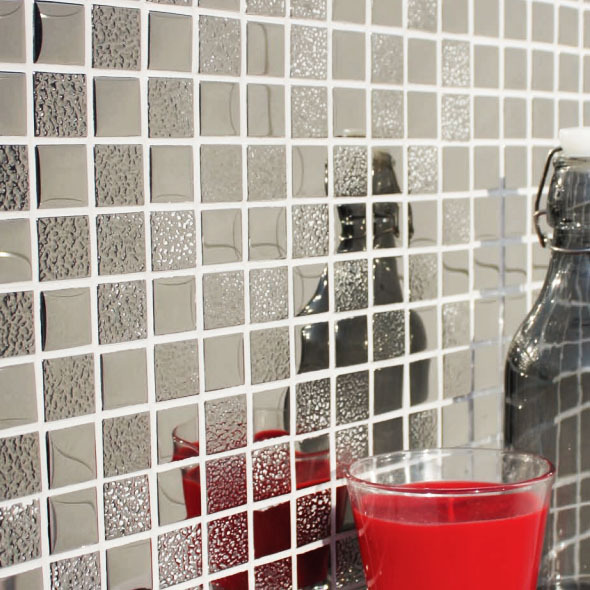 Glass will shimmer and shine emphatically on walls in any room. 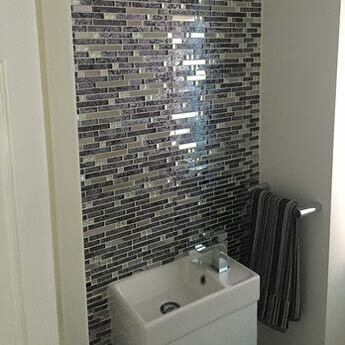 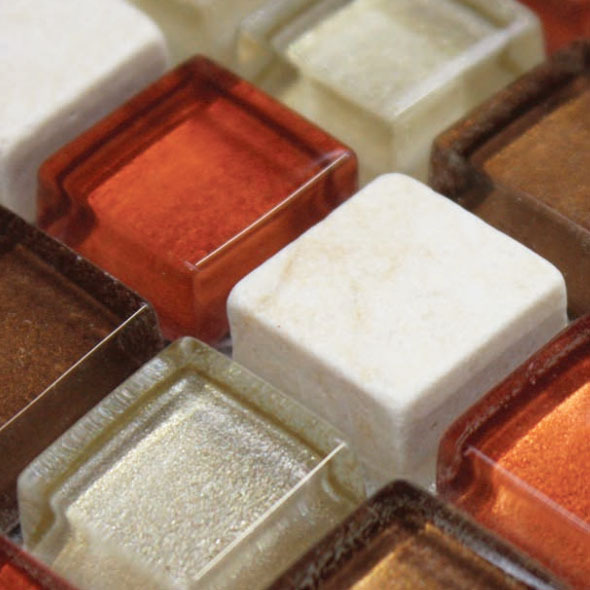 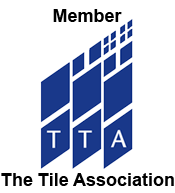 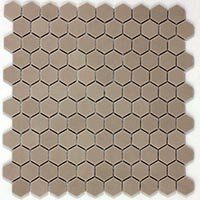 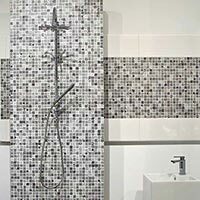 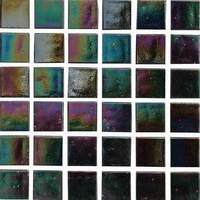 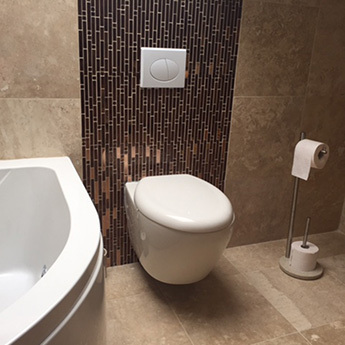 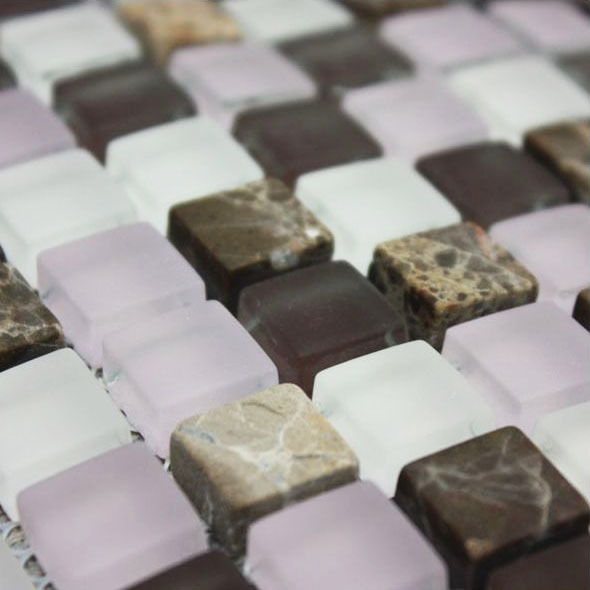 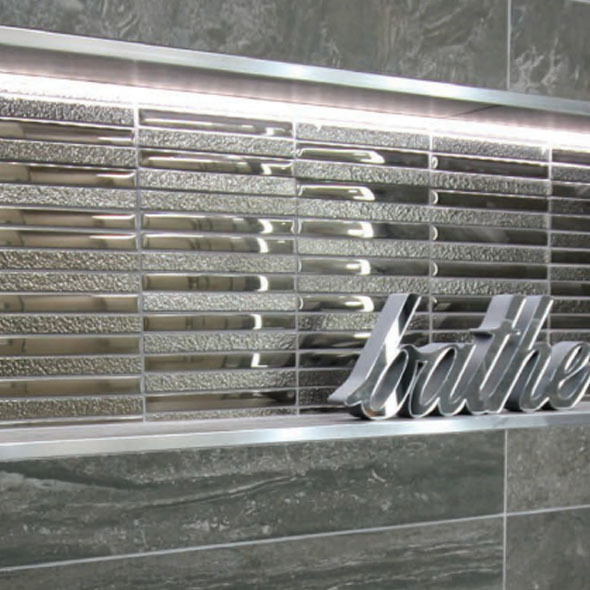 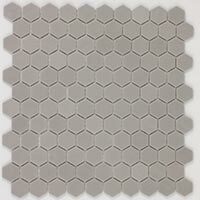 You can find out more about our glass mosaics by contacting Tilesporcelain.